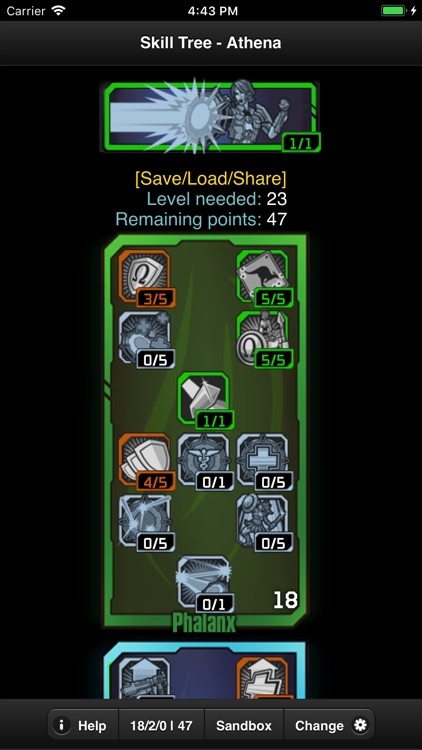 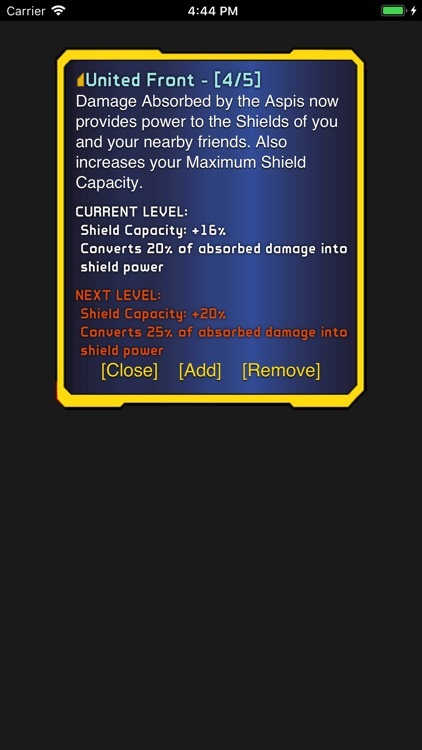 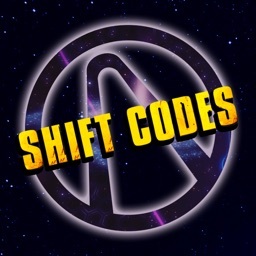 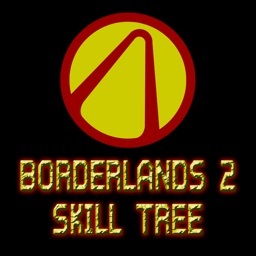 This is a Skill Tree App for the Borderlands Pre-Sequel game. 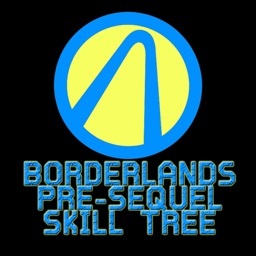 The Borderlands Pre-Sequel Skill Tree App contains all the skills and their information for all classes. 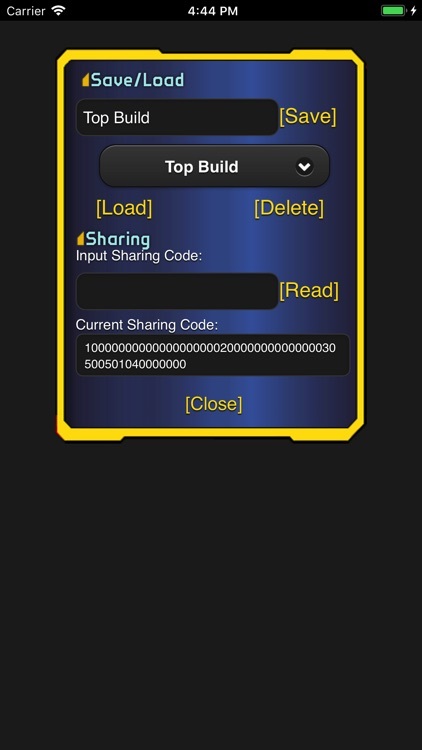 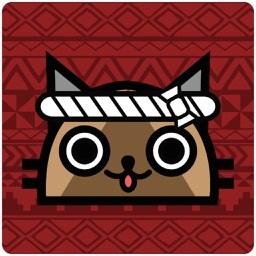 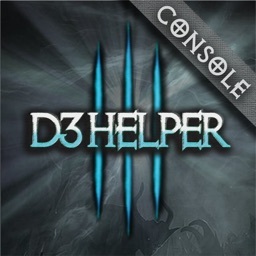 It also allows you to save, load and share builds.